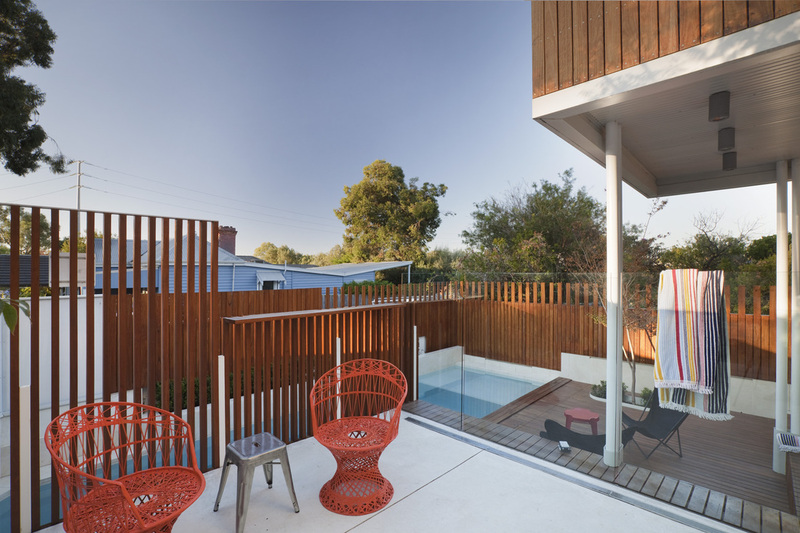 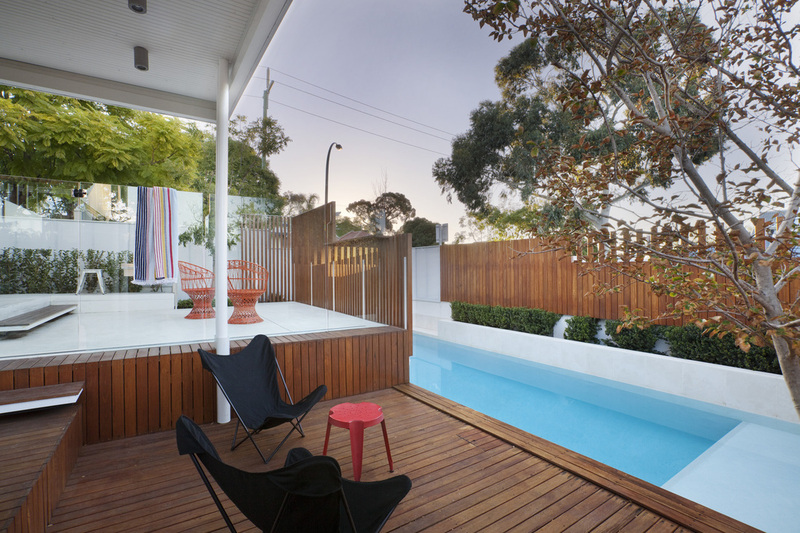 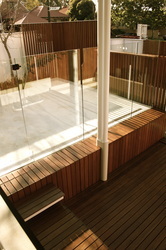 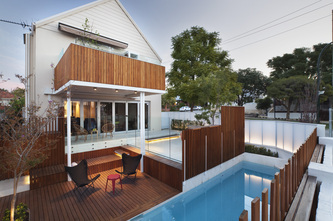 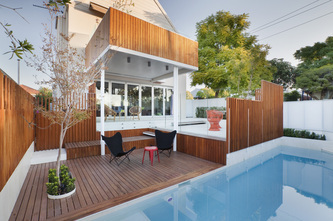 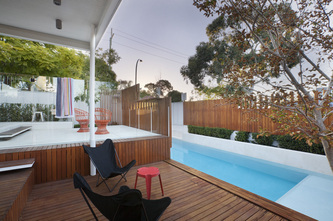 A project in West Leederville, comprising a complete re-design of the existing overgrown yard, and the addition of a new balcony structure to the first floor living area. 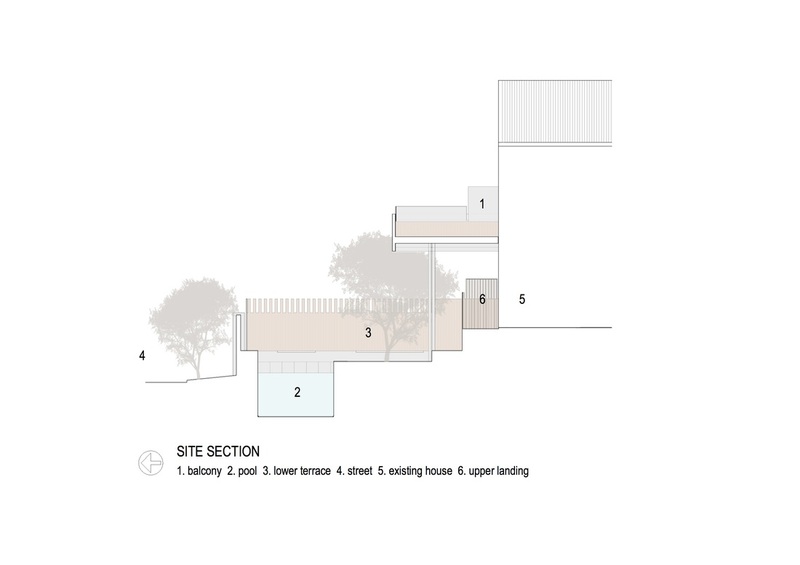 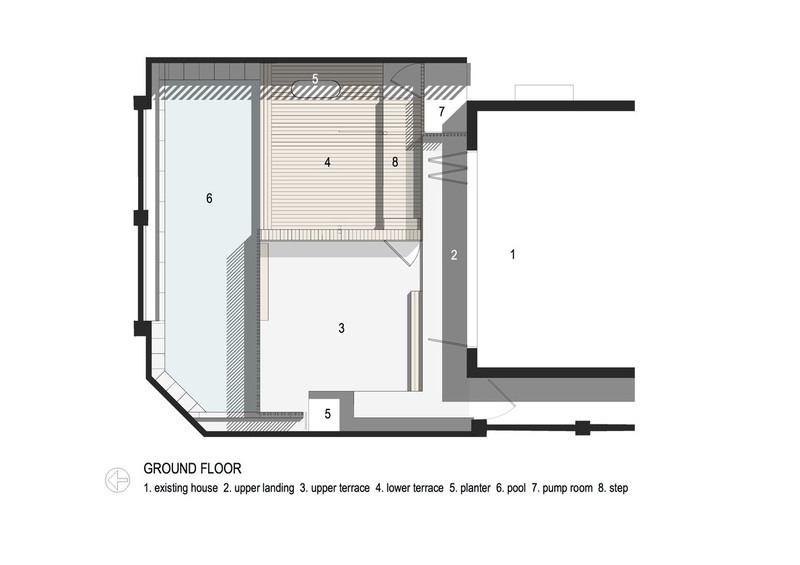 A project that deals primarily with the technicality of negotiating a +1m level change from house to boundary and the addition of a pool within 85sqm of yard. 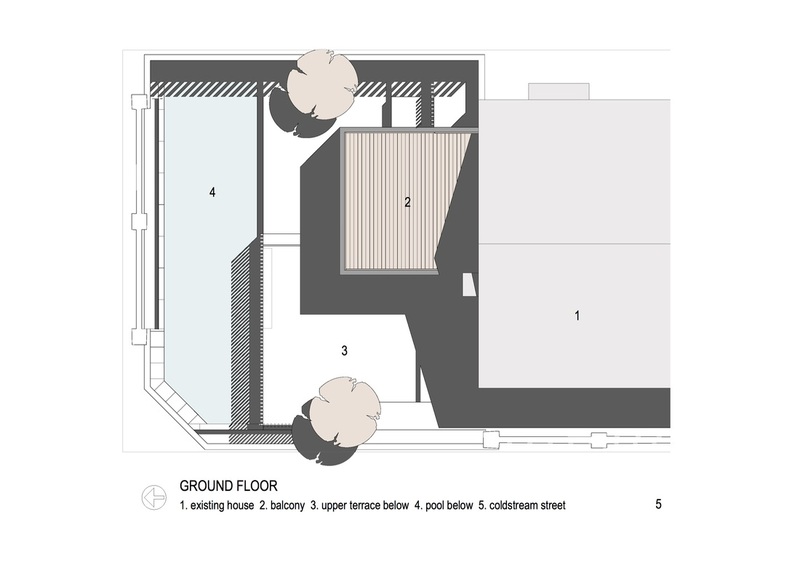 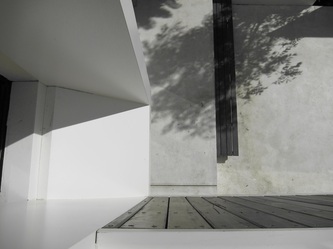 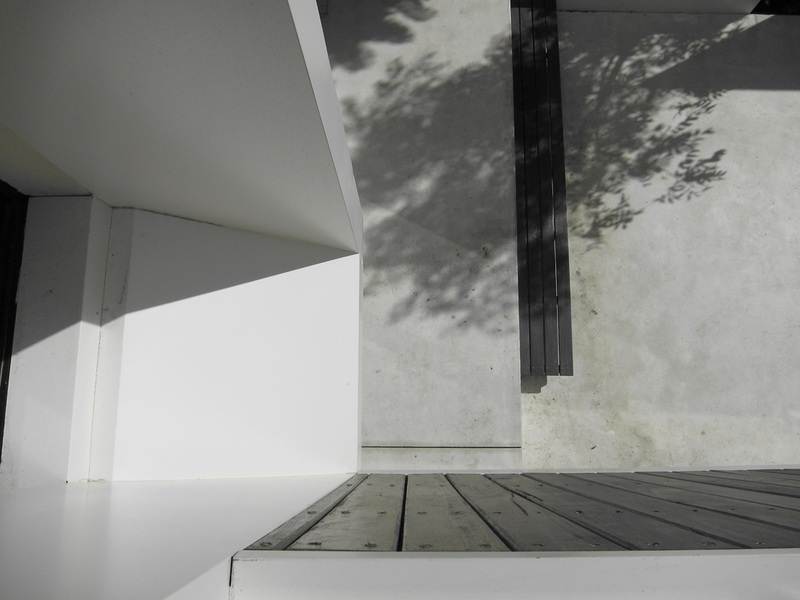 The outcome is a series of platforms that provide a meandering path from lounge to pool.